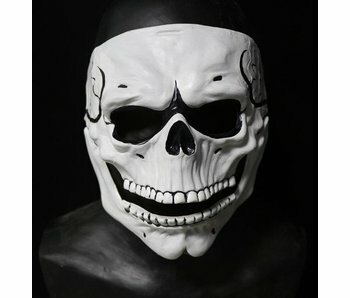 Big collection of Latex masks for Halloween, Carnival and theme parties. 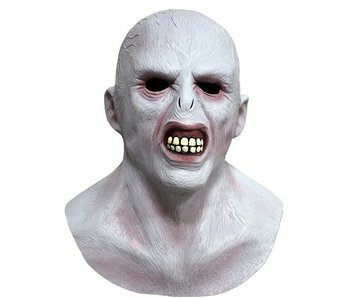 Many designs like clown masks, zombie masks, animal masks, horror masks, Hollywood figure masks. 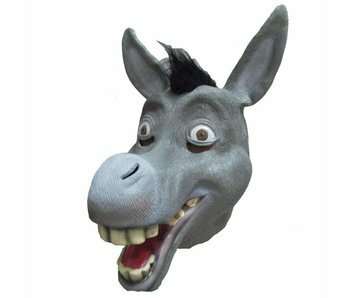 Transform yourself into the donkey from Shrek! Great for Masquerade Parties, Costume Parties, Carnival, Christmas, Easter, Halloween or any other parties. 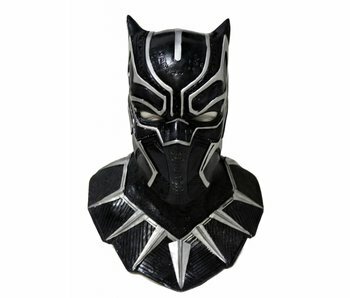 This mask is handmade and made from natural latex. 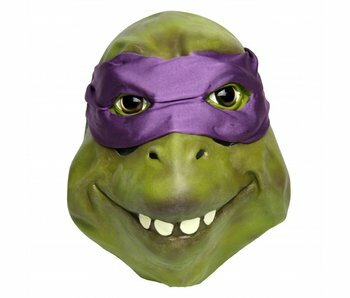 The legendary Donatello Ninja Turtle mask from the cartoon series. A real eye catcher during any theme party! This mask is handmade from natural latex. 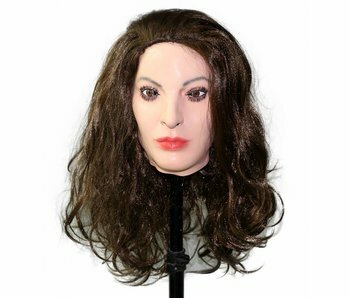 This realistic female mask (brown hair) will make every boy look twice! Isn't she beautiful? 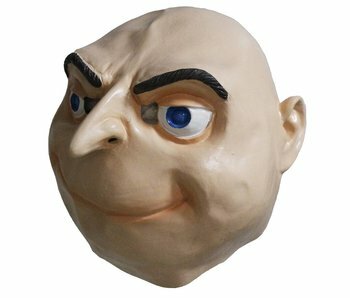 The legendary Gru mask from Dispicable Me. A real eye catcher during any theme party! This mask is handmade from natural latex. Available from stock. James Bond mask (Spectre). A real eye catcher during any theme party! This mask is handmade from natural latex. Available from stock. 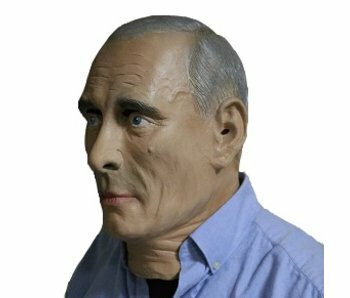 The one and only President Putin mask! Realistic mask during Halloween and theme party! Handmade from natural latex. 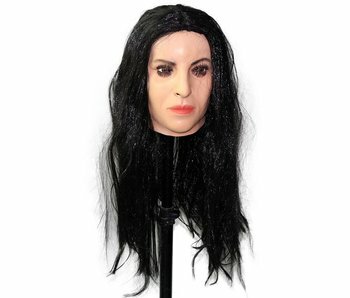 Monica Bellucci mask! Become this stunning model/actress! Now available in stock. 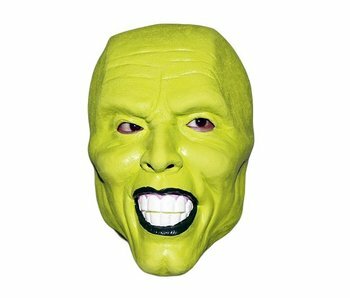 The Mask' from the legendary Jim Carrey movie is available! A real eye catcher during Halloween or theme party! This mask is handmade from natural latex.